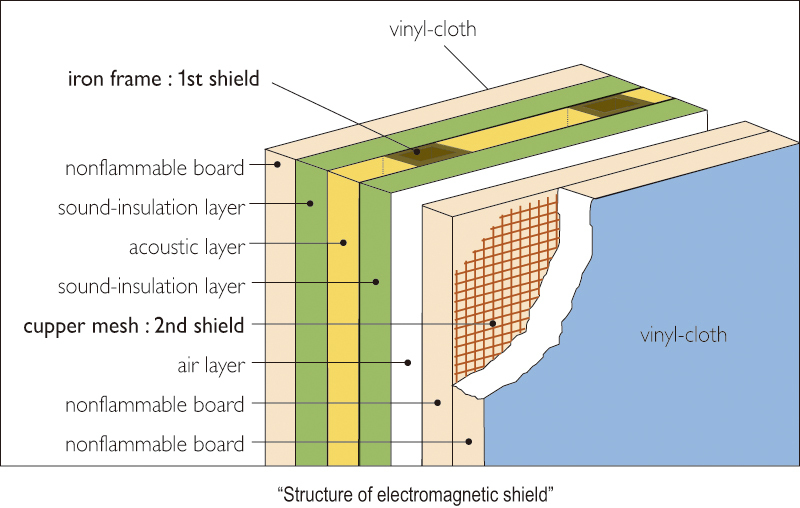 electromagnetic shield | O’HARA & CO.,LTD. The AMS type is composed of iron frame, siding, and plasterboard. And in side of the entire room is surrounded by cupper mesh. The approximate assembly time to delivery is five days. When it is necessary to have electromagnetic shield for electrophysiological experiment, please select the AMS type. Specification of sound attenuating is around Dr-40. 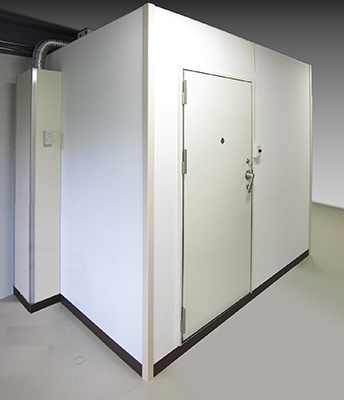 This entry was posted in Products and tagged electromagnetic shield, Sound attenuating room on 7月 23, 2015 by admin.